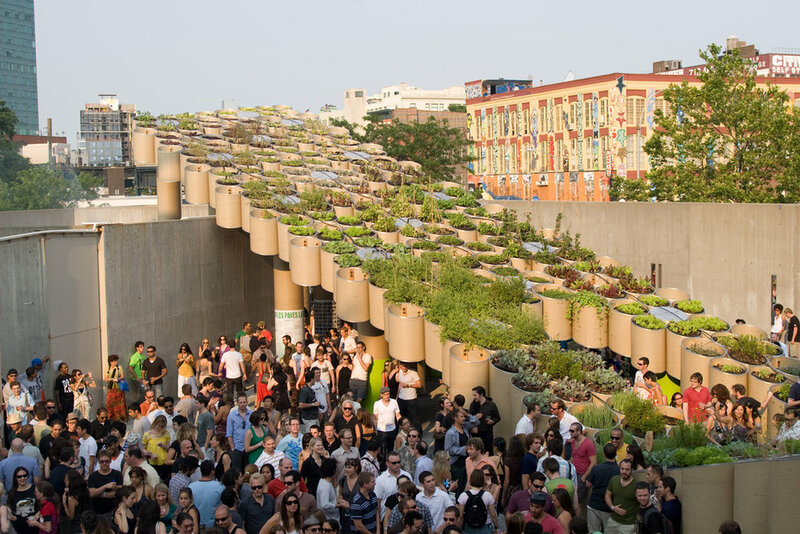 This one-of-a-kind space educated thousands of MoMA visitors on sustainable, urban farming while transforming PS1’s outdoor "Warm Up" party pavilion into an architectural wonder. WORK Architecture Company consulted with GrowNYC Partners to maximize the cardboard tubes used for growing produce and providing shade. 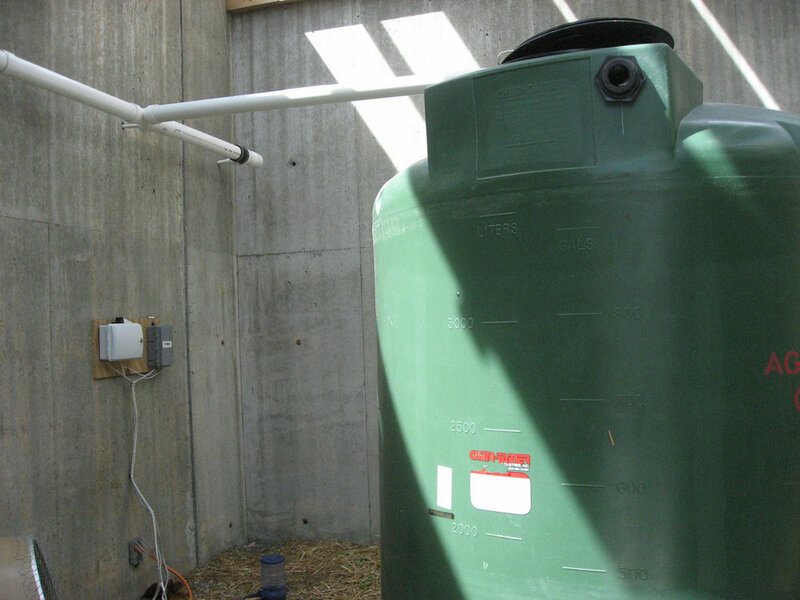 GrowNYC Partners also designed and constructed the rainwater harvesting system, which housed a chicken coop.